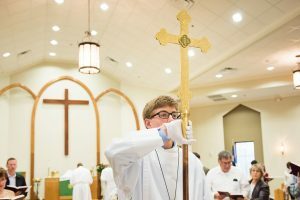 The Synod’s missionaries are coming home for their scheduled time to rest, recharge and reconnect. For two months every two years, each LCMS missionary family returns to the United States. 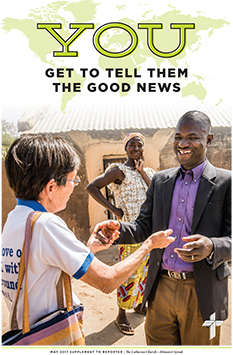 During this time, the missionaries reconnect with and thank their current donors, and missionaries also hope to broaden their base of support. This is an opportunity for the congregations, groups, and individuals of the LCMS to renew or consider beginning their support of a missionary. 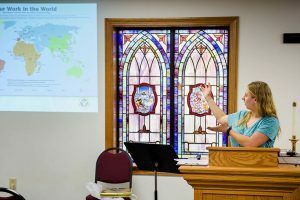 The LCMS Office of International Mission offers resources to assist you in hosting and supporting a missionary.